Q: Location A: We are at Huizhou city, Guangdong provice, near by Shenzhen city. Q: MOQ A: Usually our MOQ is one container, we can accept you to choose 4 items to combine in it. Every item quantity no less than 30 sets. Our furniture had sold well in more than 50 countries and areas all over the world. 1 year for fabric and leather cover guarantee and 10 years for sofa spring and wooden structure guarantee. Protection of your sales area,ideas of design and all your private information; C.
1 YRS Shanghai Fen Tu Trading Co., Ltd.
We have been in the field of inflatable products for many years in China. Our dedication is to find the best products to bring you into a wide and trusted variety. All inflatable products are manufactured from our own production line. 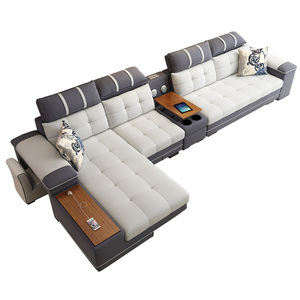 Alibaba.com offers 21,224 seater sofa products. About 59% of these are living room sofas, 3% are hotel sofas, and 1% are living room sets. A wide variety of seater sofa options are available to you, such as genuine leather, fabric, and synthetic leather. 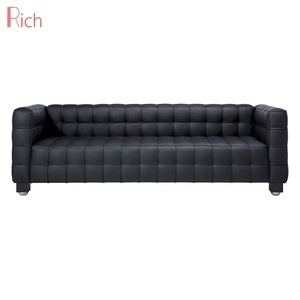 You can also choose from sectional sofa, chesterfield sofa, and corner sofa. As well as from modern, antique. 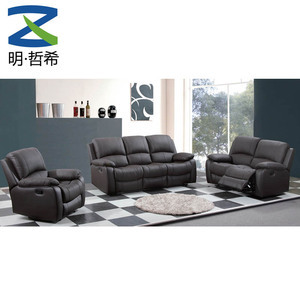 And whether seater sofa is american style, european style, or chinese style. 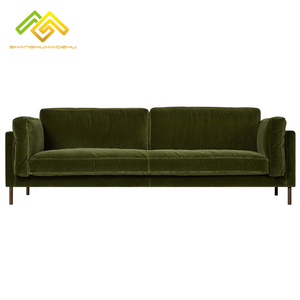 There are 21,224 seater sofa suppliers, mainly located in Asia. 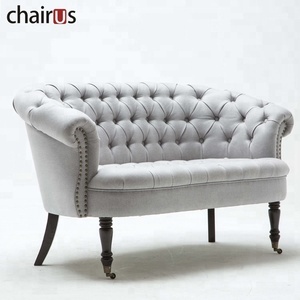 The top supplying country is China (Mainland), which supply 100% of seater sofa respectively. 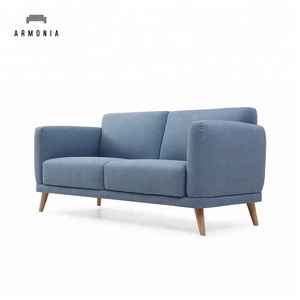 Seater sofa products are most popular in North America, Domestic Market, and Western Europe. You can ensure product safety by selecting from certified suppliers, including 4,624 with ISO9001, 1,860 with ISO14001, and 1,668 with Other certification.